"Bonita” Did y’all know that she was the inspiration for the Tribe Called Quests’s Bonita Applebum?" Big brother's Lisa Appleton rose to fame on Big Brother back in 2008, in her bid to be the next Kim Kardashian disposed of her refuse outside her house wearing a short black negligee and robe, exposing her underwear in the process. “I will always stay in the public eye. I’ll probably go worldwide. “I’ll be the next Kim Kardashian but more of a comedy version. I’m going to take it worldwide, why not? 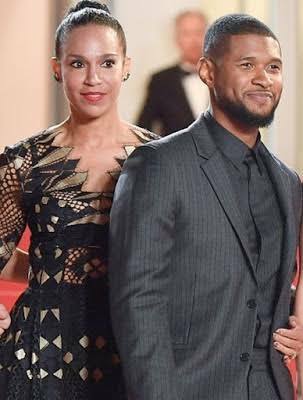 I believe life will begin at 50,she said of her self. Being the next Kardashian....yes she may rise to that status,but i think she has some working out to do! 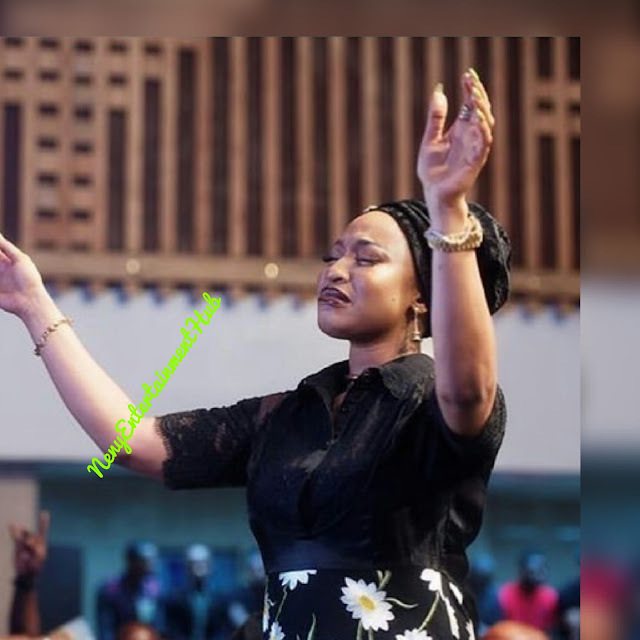 Nigerian celebrity known as Tonto Dike aka.Tontolet, who recently turned "born-again" christian posted a picture of her while she worships God. This picture was captioned, "they dont know our PAIN so they cant understand our praise. They havent experienced his WONDERS so they mock our worship..
Grow strong in the lord Tonto. The 28yrs old singer who was arrested regarding Rihanna's assault in 2009, reveals in new documentary: Welcome to my life , details of what happened. The singer stated that the memories will forever haunt him. 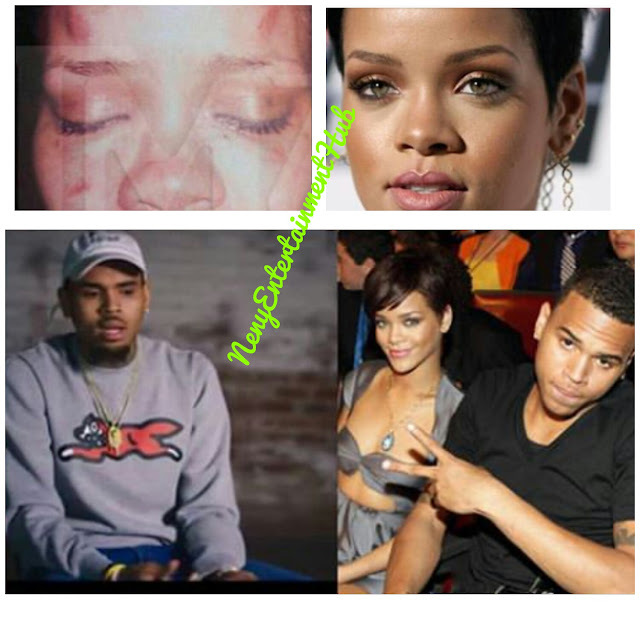 According to Chris the relationship between the couple had become sore after it was confirmed by Chris that he was flirting with a woman that used to work for him , as a result RiRi no longer trusted him.On that night chris and rihanna were at the pre grammy party when the woman turned up unexpectedly, 'she starts going off, throws her phone, I hate you, whatever whatever she starts hitting me.We were in a little Lamborghini. She was fighting me,she tried to kick me but then I really hit her. The singer revealed that he felt like a , monster as he could remember Rihanna spitting blood.